Walter L. Cohen High School first opened its doors to the New Orleans community nearly 70 years ago. We are an open-enrollment public high school with a rich history and a legacy of success. In 2011, Walter L. Cohen High School joined the New Orleans College Prep (NOCP) charter network has continued to serve the Uptown and Central City communities with pride. We are a small school that provides individualized opportunities for student success. Since 2015, 100% of our graduating seniors were admitted to a 2 or 4-year college or university. Our mission is to prepare students with academic and life skills for success in college, career, and beyond! As an open enrollment school, we NEVER turn away students due to prior behavioral issues, academic difficulties, or special needs. We believe all students, regardless of background, can achieve academic excellence. 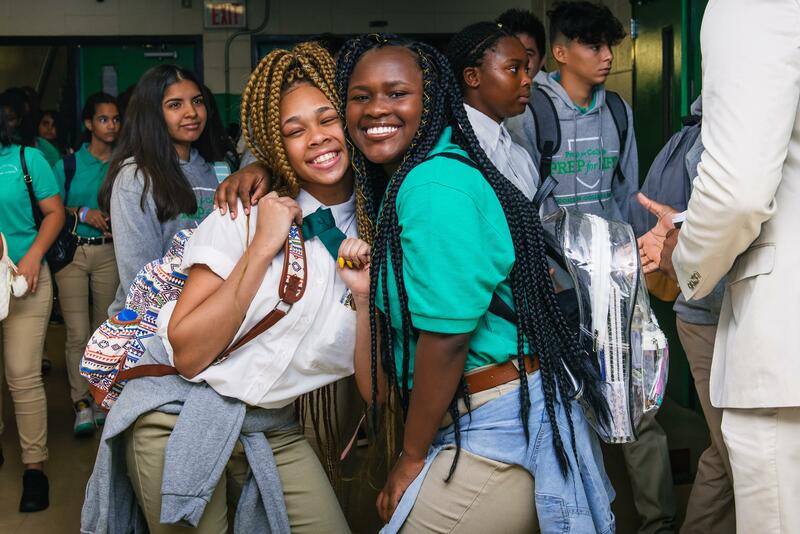 Our students hail from neighborhoods throughout Orleans Parish. A large majority are first-generation college-bound students.